Blue Orchid Designs - Great site for wedding etiquette! Answers a lot of questions. Details, Details - I personally love their blog for their engagement session previews...great inspiration for me!! Style Me Pretty - Great site for "real weddings", so beautiful! Ritzy Bee - LOVE the "bee-utiful color" blog posts, wonderful ideas on how to incorporate colors into your wedding. Once Wed - a site that sells designer gowns that are both new and used (worn once). And you are able to sell your dress. Great idea! In addition, their blog has so many DIY ideas and inspiration! And my favorite image from my wedding from over 6 years ago (image by Lewis Photoconcepts). 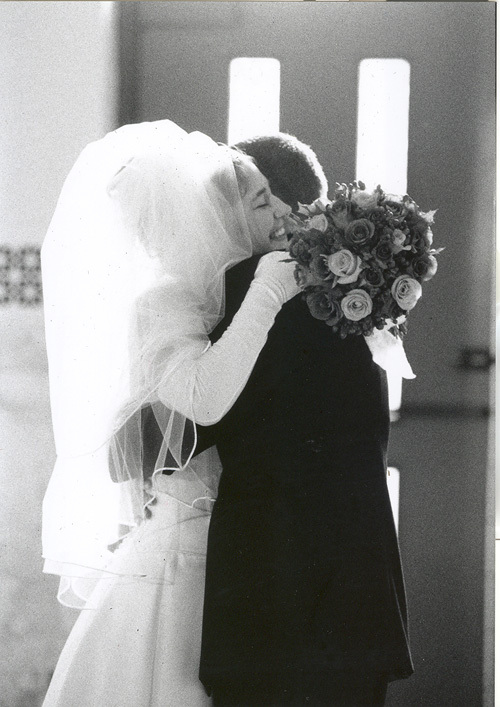 I love this moment from my wedding day, and seeing this photograph brings me back to that moment...complete joy and contentment.